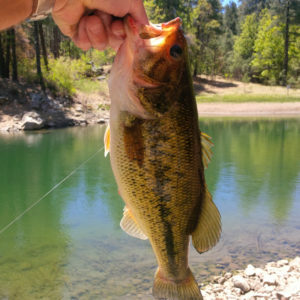 Goldwater Lake Is Still Producing Some Nice Largemouth Bass! 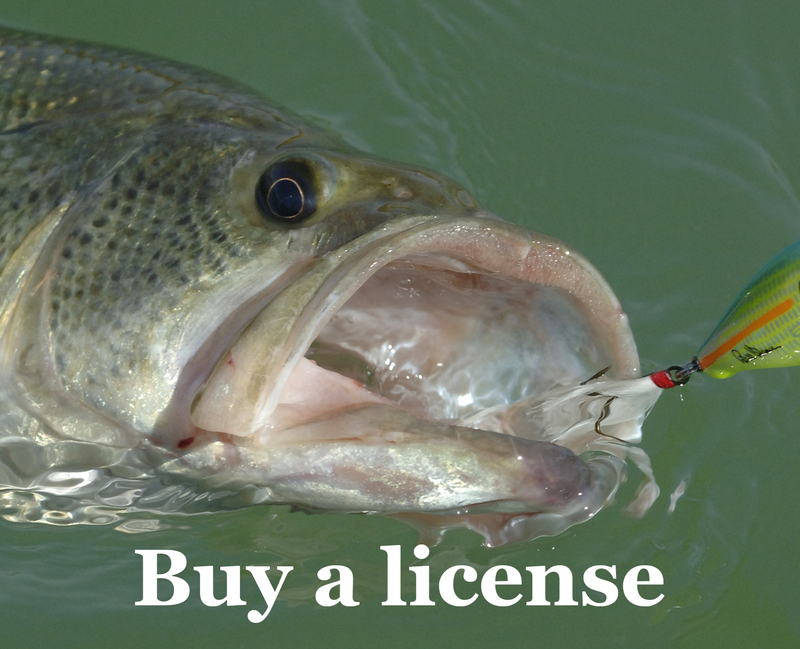 In 3 hours, I caught & released 1 largemouth bass … I was finally able to land this nice 2-pound 7-ounce largemouth bass after three tries… Because of the windy conditions, it was difficult to sight fish, as there were still some bass still spawning at Goldwater Lake. Caught fish on creature bait. Weather Conditions: Clear & sunny with winds at 15 mph. Water Conditions: Slightly stained.